Triple cheese is the crossing of Barney’s Blue Cheese with the powerful Original Cheese (Skunk#1 phenotype), created over many generations of selections and backcrossing to give this amazing strain. Triple Cheese is everything the Barney’s team wanted to create and more. 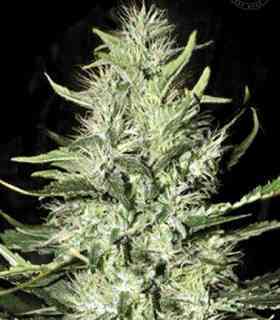 But wait, it gets better; this plant is easy to grow and produces dense buds with a remarkable blueberry and Old Cheese taste. The undisputable dank cheese flavour dominates this strain, and packs a punch. Received fast very good product thanks Linda team!